HIGHSIDER™ – QUALITATIV HOCHWERTIGE MOTORRADTEILE! 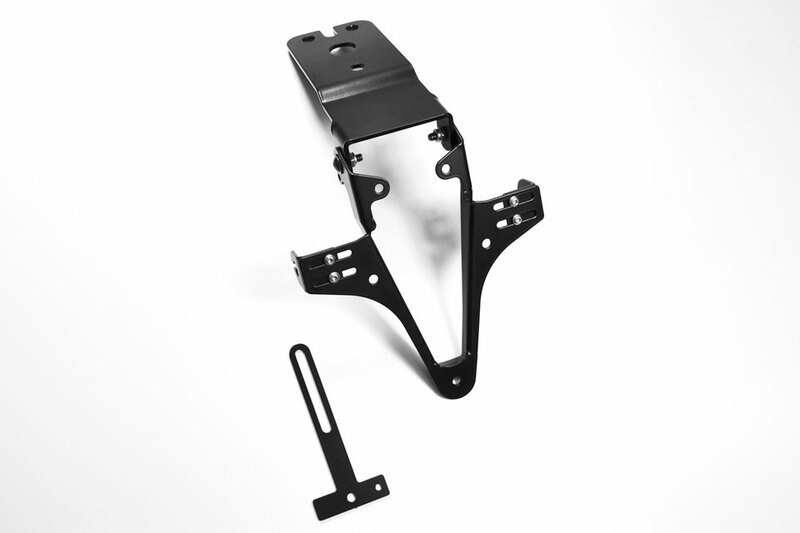 - HIGHSIDER License plate bracket YAMAHA YZF R125, -13 - HIGHSIDER™ - QUALITATIV HOCHWERTIGE MOTORRADTEILE! Fits Yamaha YZF R125, up to model year 2013. From model year 2014, please order Item No. 280-914.